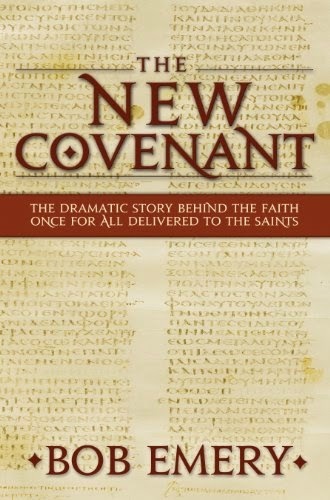 The New Covenant is a collection of three historical novels by Bob Emery which were originally published separately. In this volume they are labeled as parts titled “The Messenger,” “The Message,” and “The Marriage: The Final Revelation.” All three feature the Apostle John as the main character. Part I follows John and Timothy as they tour Jerusalem and discuss the life and times of Jesus. Part II dramatizes the writing of the books of the New Testament by John and the other apostles. And in Part III, John spends an evening discussing the book of Revelation with a group of believers. These are very unusual novels. I don’t mean that in a bad way, but they’re not what one would typically expect. 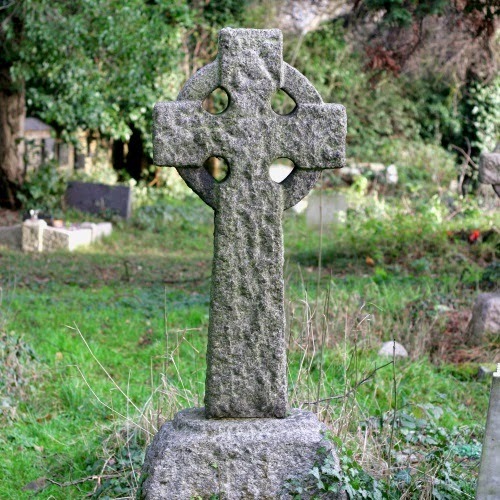 Is God Pleased about the Death of His Saints? What are we to make of this? Does God enjoy seeing his followers die?